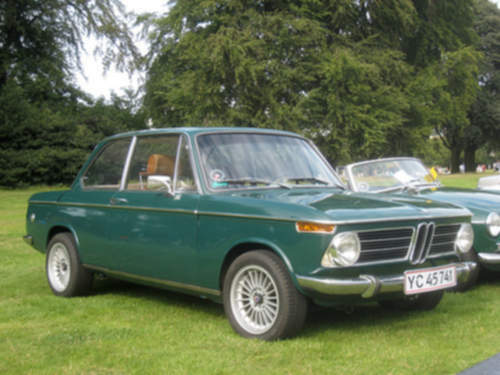 Tradebit merchants are proud to offer auto service repair manuals for your BMW 2002 - download your manual now! With over 57 years in the industry, BMW has built good cars including the 76 horsepower, 2006 BMW 135 i Sport and the 1986 M3 d. 2002’s are much simpler to maintain and repair if you have a decent repair manual. View our comprehensive list of BMW auto manuals.